One often spots people with a mask across their faces, with only their eyes showing when outside their homes. Why, you ask? 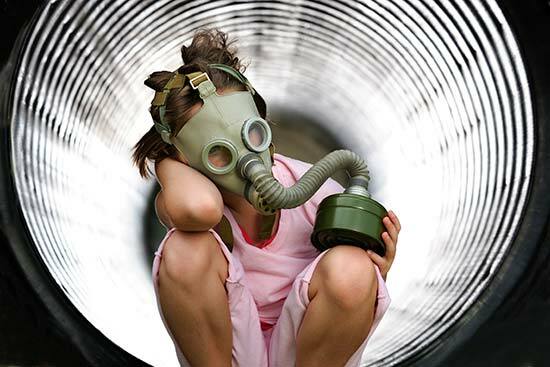 To filter the air they breathe and minimise the risk that air pollution poses to their health. They pull it off once they enter their home. That’s because each and every one of us likes to believe that the air we breathe at home is clean. However, that is not the case. Indoor pollution is a grave and dangerous problem that needs to be dealt with on priority. According to Teri, a research institute that works in the fields of energy, environment and sustainable development, indoor pollution refers to the physical, chemical, and biological characteristics of air in the indoor environment within a home, a building, an institution or a commercial facility. According to the Global Burden of Disease Study, Indoor pollution is a major contributor to ill-health and pre-mature mortality rates in India. “About 2.8 billion (280 crore) people are exposed to indoor pollution across the globe out of which 780 million (78 crore) people are in India,” according to Dr K Srinath Reddy of Public Health Foundation of India. In a developing country like India, it is the rural areas that face the greatest threat from indoor pollution. An estimated 142 million (14.2 crore) rural households (which accounts to 85% of total rural households) use firewood and solid fuels like animal dung, charcoal, as their primary source for cooking and heating. Ventilation is another major problem. If food is cooked on chulhas within the walls of the house with not enough ventilation, the emissions from the solid fuels can be very damaging. On being burnt, solid fuels emit particulates, carbon monoxide, nitrogen oxides, benzene, formaldehyde, 1,3-butadiene, and polyaromatic compounds such as benzo(α)pyrene. These pollutants from solid fuel burning lead to serious health problems such acute lower respiratory infection, chronic obstructive pulmonary disorder, lung cancer (from exposure to biomass and coal smoke), asthma, cataract, to name a few. Tobacco releases a lot of chemicals into the air and is known to cause cancer. You may not be a smoker yourself, but even second-hand smoke can have adverse effects on your health. Radon gas is a radioactive gas that comes from the natural breakdown of uranium in soil, rock and water. When the uranium breaks down, the radon gas seeps up and can get into buildings. Radon is especially dangerous because it is both colourless and odourless, which makes it impossible to detect without special testing equipment. Health Hazards: Irritation in the eye, nose and throat. In more severe cases there may be headaches, nausea and loss of coordination. In the long term, some of the pollutants are also suspected to damage to the liver and other parts of the body. 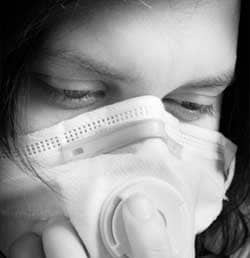 Health Hazards: Exposure causes irritation to the eyes, nose and may cause allergies in some people. 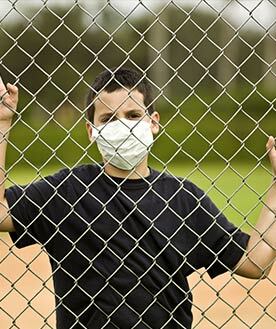 Health Hazards: These are mostly allergens that can cause asthma, hay fever, and other allergic diseases. Health Hazards: Among other things, carbon monoxide attacks the bloodstream and central nervous system. Exposure to low-level doses of carbon monoxide can cause nausea, dizziness, headaches, lack of coordination, ingestion etc. It can be fatal if one comes into contact with too much of it. Quiz: Are You a Polluter? Great topic. I must spend a while learning more or understanding more. Thanks for fantastic information I used to be searching for this info for my mission.